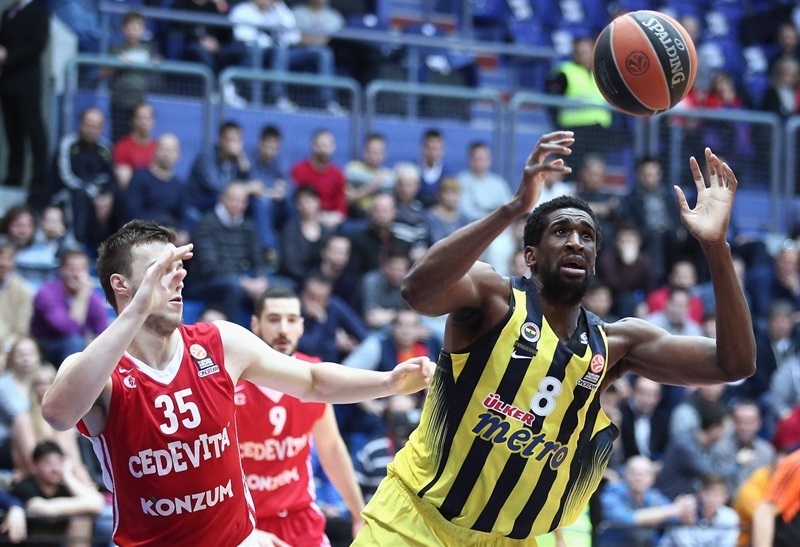 Cedevita Zagreb made club history with its largest ever margin of victory in a Euroleague game by routing Group E leader Fenerbahce Istanbul 89-59 at Drazen Petrovic Zagreb. The hosts got 9 first-quarter points from Marko Arapovic to jump ahead and then only added to the lead as the game went on. 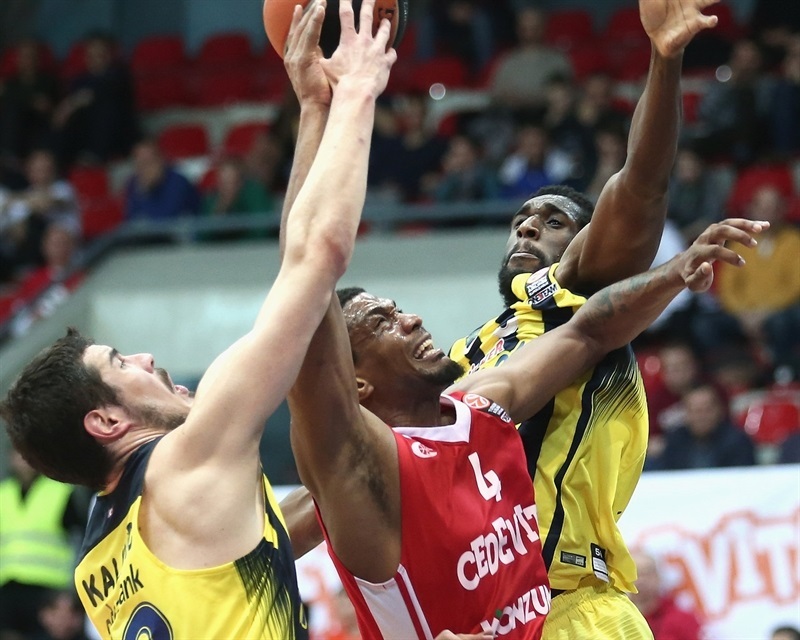 Cedevita, which had previously lost all chances to reach the playoff, outscored Fenerbahce in all four quarters as it marched to a 3-9 record. Fenerbahce, which had already clinched first place in the group, fell to 10-2. Arapovic finished with 18 points, Miro Bilan scored 15, James White tallied 11 points and 5 assists and Jacob Pullen added 10 points. 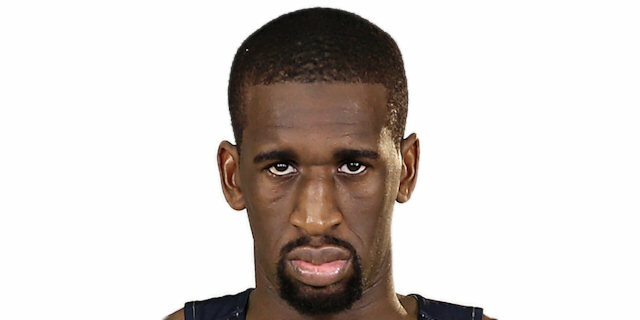 Ekpe Udoh led Fenerbahce with 11 points as the team suffered its worst defeat since a 39-point drubbing at the hands of Barcelona in the 2012-13 season. 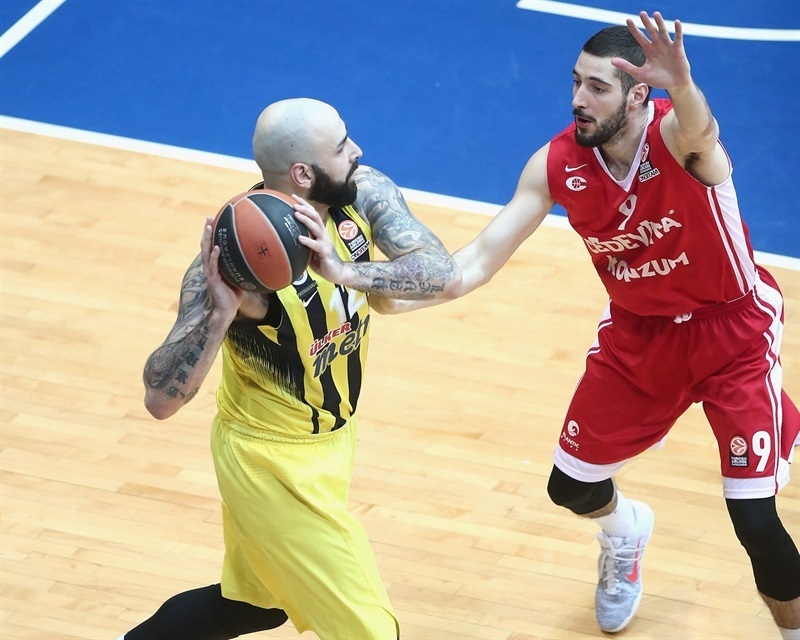 Players missed shots at both ends before Pero Antic marked his return to the lineup with a three-pointer. 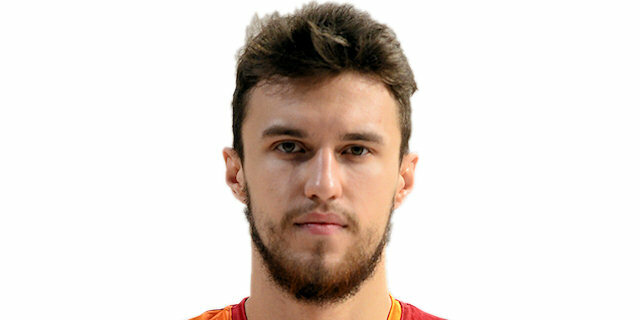 Cedevita had missed 5 shots before Luka Babic tied things with a three-pointer. 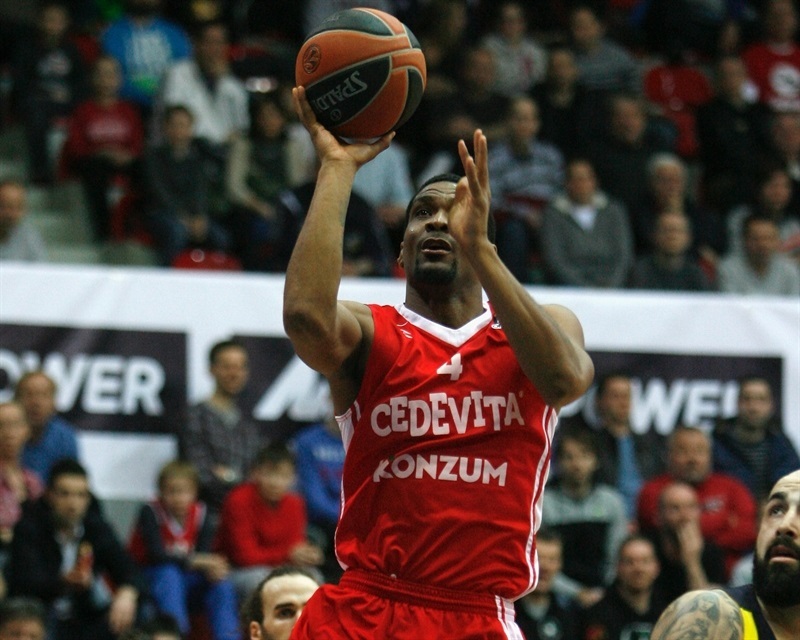 Pullen’s basket-plus-foul resulted in Cedevita’s first lead and Bilan split free throws to add to the advantage. Udoh and Arapovic traded jump shots, but when Arapovic got to the line on his next trip downcourt, his 2 free throws made it 10-5. 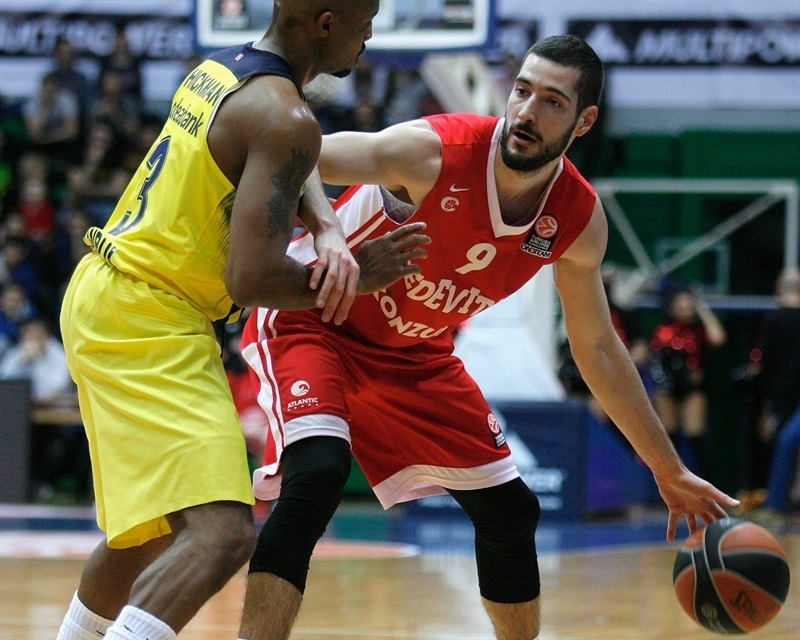 Berk Ugurlu hit a foul-line jumper, however an Arapovic triple boosted the Cedevita advantage at 6. After the TV timeout, Ugurlu took a steal in for a layup. Arapovic reached 9 points with a hook shot, but Udoh countered with free throws. Baris Hersek was whistled for an unsportsmanlike foul for trying to stop White on a fast break. 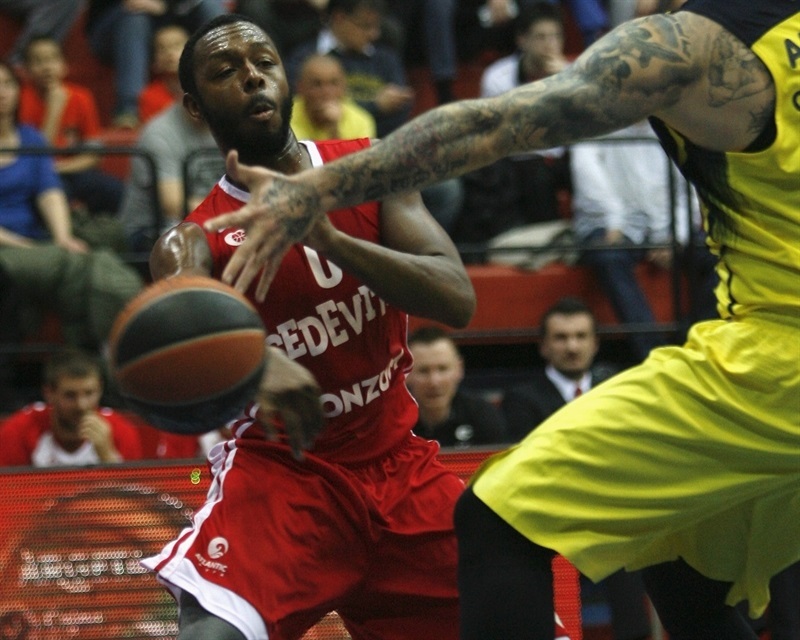 White made the resulting free throws and almost a minute later put Cedevita up 8 with a spin move and bank shot. After Bogdan Bogdanovic made a layup with a minute left in the corner, White and Toni Katic kept Cedevita in control with more free throws for a 22-13 lead after 10 minutes. 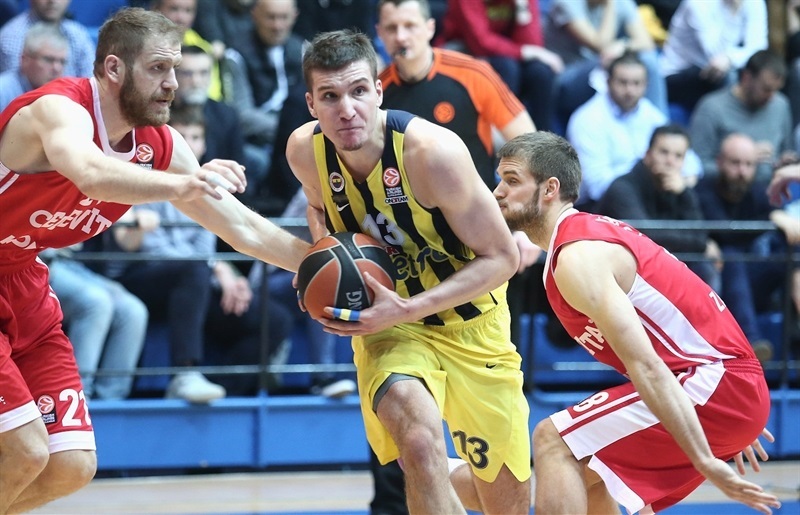 Bogdanovic attacked the basket for a three-point play, but Bilan, left open at the top of the key, connected on a triple and followed that with a hook shot to give Cedevita a double-digit lead. Katic drew a foul shooting a triple and sank the resulting 3 shots to cap an 8-0 run for a 30-16 lead. 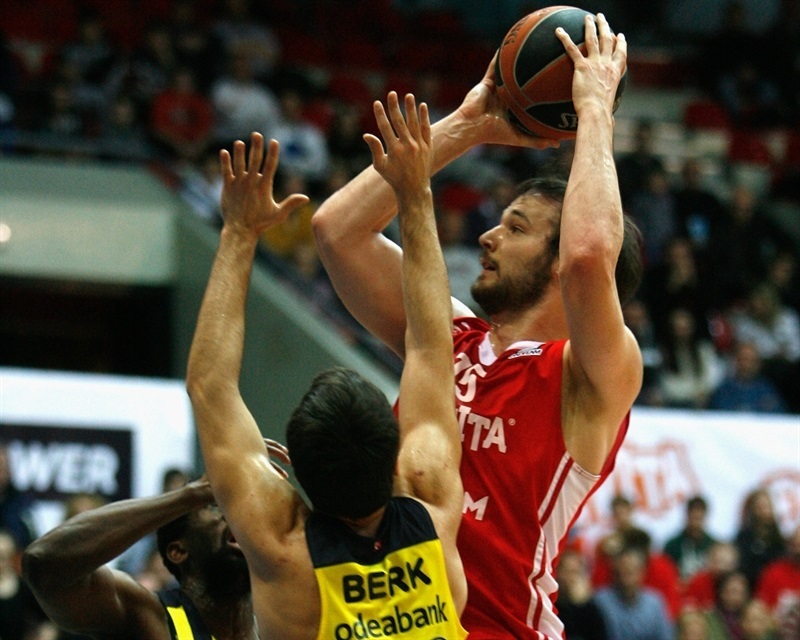 Luigi Datome split free throws and Fran Pilepic continued the Cedevita surge with a jump shot. Ricky Hickman looked to spark Fenerbahce with pull-up triple, but Fran Pilepic countered with shot from downtown. Arapovic’s fadeaway jumper over Datome added to the difference. After a Fenerbahce timeout timeout, Datome and Hickman each scored and then Cedevita called timeout. The hosts used good ball movement to get Pullen a three and Luka Zoric put back Pullen’s next shot for a 17-point lead. Melih Mahmutoglu countered with a triple, but Babic drove for a layup. Hickman sped to the rim for a layup that cut the gap to 44-30 at the break. 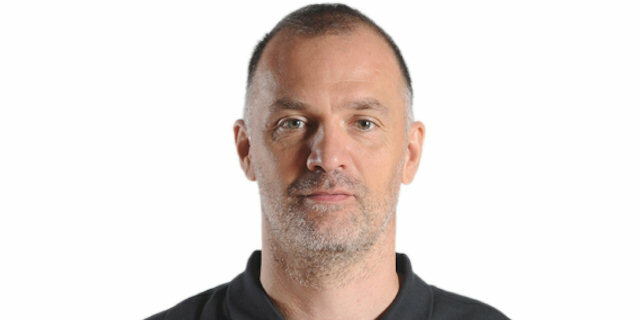 Bilan scored off an inbounds play, after which Nikola Kalinic tipped in a shot for the visitors. Pullen buried 3 free throws and then stole a pass and sank a layup for a 19-point lead. Kalinic and Bilan traded scores before White’s behind-the-back pass set up Arapovic for a slam. Bilan also went behind the back on a dish to Arapovic for a dunk. Babic split free throws and Bilan hit a jumper for a 60-36 lead midway through the third quarter. 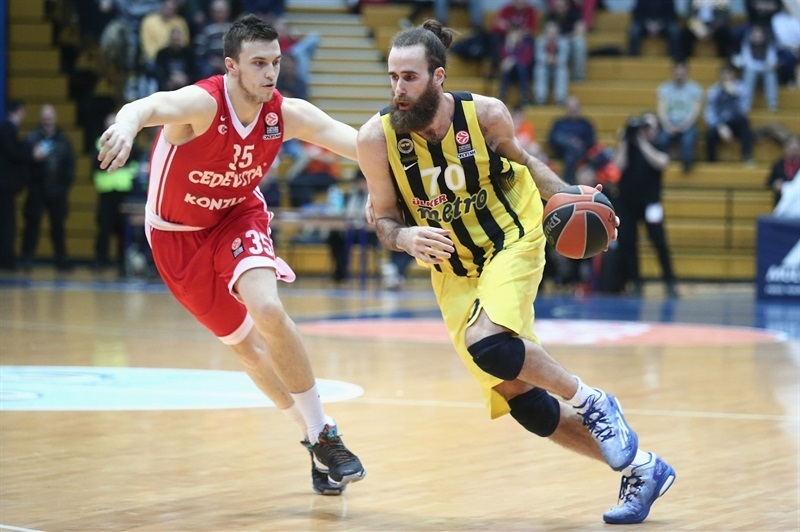 After a Kalinic put-back, the Cedevita show continued with White’s fancy play inside and Bilan’s second three-pointer. Arapovic produced another highlight with a steal and two-handed slam. 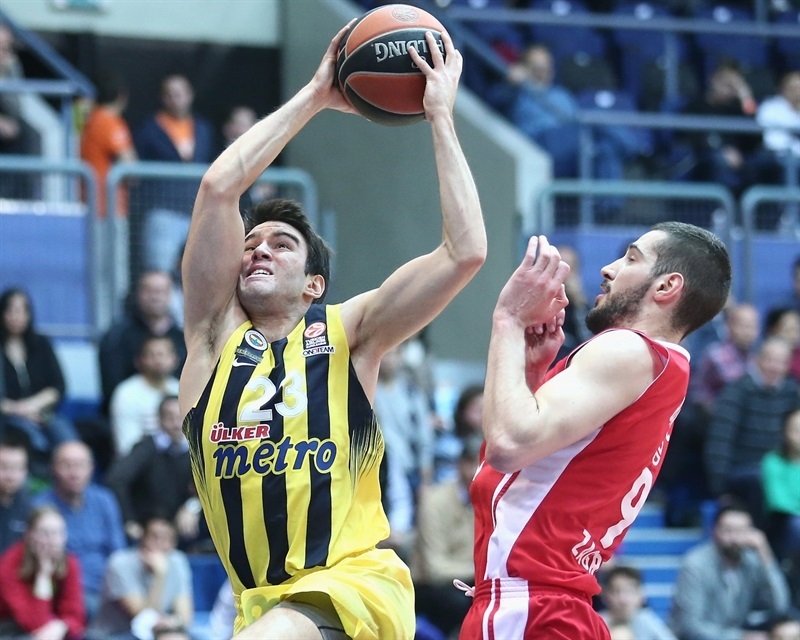 Antic and Udoh looked to revive Fenerbahce, though White hit free throws in between. Zoric also sank free throws as the margin touched 29 again. Bogdanovic split free throws at the other end to end the quarter at 71-43. Udoh dunked in an offensive rebound, but Pilepic responded with a triple. White took the lead into the 30s with free throws. Udoh converted a three-point play, but Zoric countered with a jumper. Katic sank free throws to put his team up by 32. Hickman drove inside with a pretty move, but teenager Dzanan Musa scored twice to make it 84-50. Ugurlu and Hersek pushed the margin back and Mahmutoglu nailed a three. Lovro Mazalin split free throws to become the 11th Cedevita player to score as the hosts marched on to a memorable win. "We played a great game, especially in the second half. In the first half we were good, in the second half we were great, especially in defense. We moved really well, we closed almost everything except for 2 or 3 offensive rebounds that they got. I am really proud of my guys and how they played tonight. " 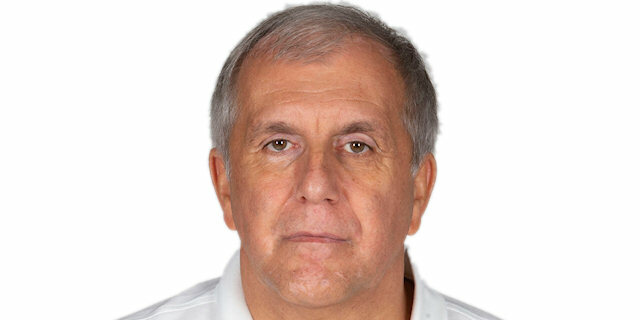 "We secured first place in our group and we played against a very motivated team today. Everything is about motivation and the way we played today was embarrassing. I want to apologize to the fans. I would like to congratulate to Cedevita for their professional approach to this game. They played great tonight." "Everyone on our team played great today. It is not easy to win by 30 points against Fenerbahce. After losing some very important games, we needed this win badly and I hope we will continue to play the way we played tonight." 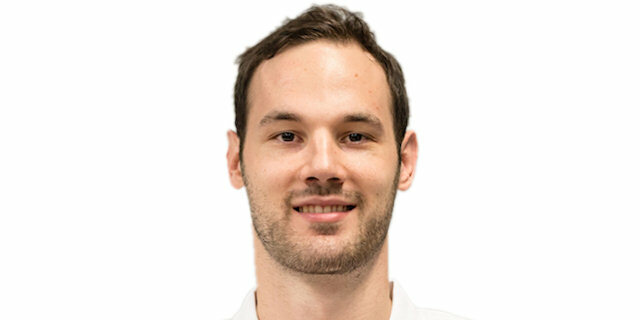 "We knew that Fenerbahce would not be 100% and we knew that they would underestimate us a little bit, but we used that great and we made a big difference in the first half, like 15 points, and for them they played a really terrible game. We had a great game and won by 30 points. I would to congratulate my team and coaching staff because this is a big victory for us even though we are out of chances. " "It was an ugly game. Defensively we were bad right from the beginning. Even though we secured the first place in our group, you got to find the rhythm when you play. Offensively, we will figure it out, but is important for us to play much better on defense."